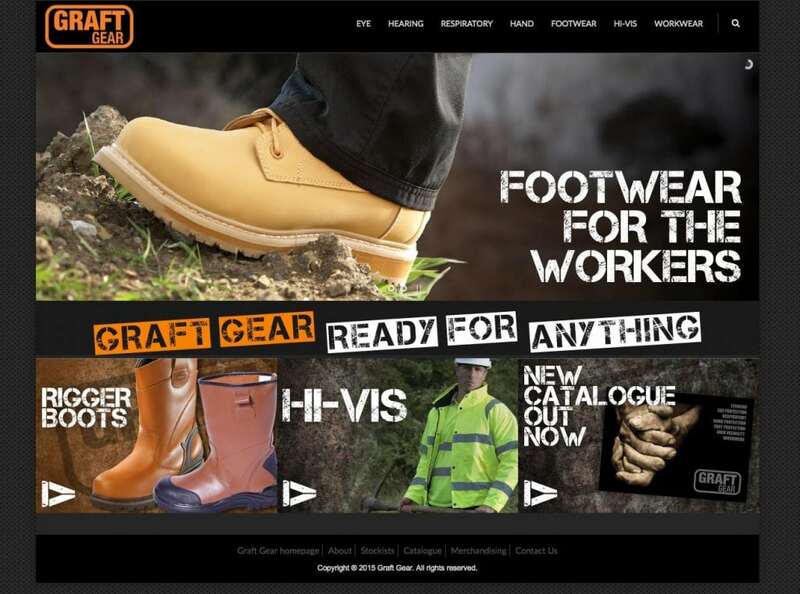 Graft gear are a PPE brand, supplying a spectrum of safety clothing and equipment to various industries. They recently relaunched the brand to coincide with the launch of a whole range of new products. 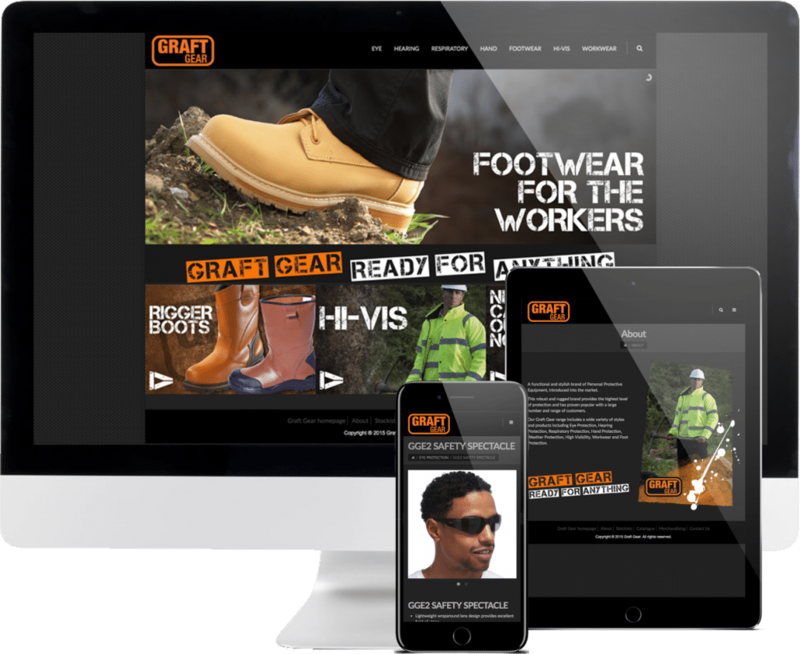 They required a new website to showcase all of their products along with a product catalogue that could hold it’s own against much bigger global brands.